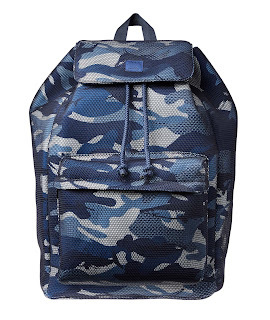 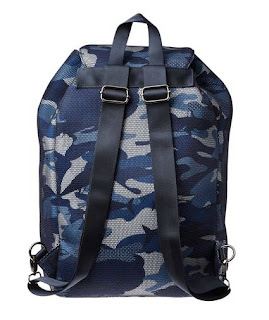 This backpack from Paul & Shark is a stylish addition to your weekly arsenal. 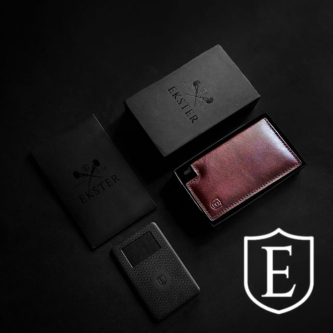 It's equipped with a spacious interior and two zippered pockets to safely stow your essentials on-the-go. 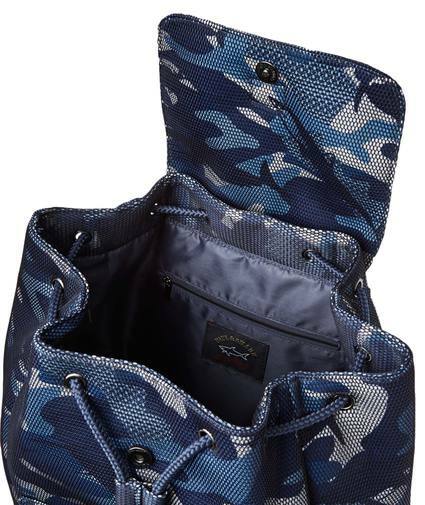 The 'sharkflage' printed accessory features adjustable shoulder straps and a top handle for carrying convenience. 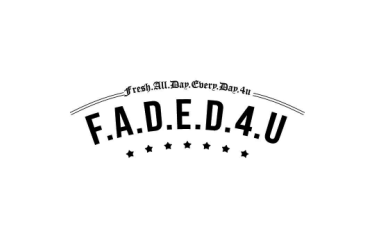 I really enjoy simply reading all of your weblogs Simply wanted to inform you that you have people like me who appreciate your work Definitely a great post Hats off to you! The information that you have provided is very helpful .